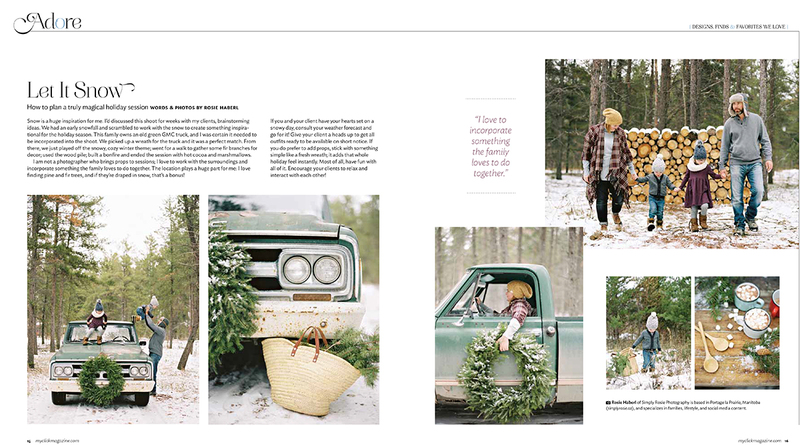 Such an honour to be featured the Nov/Dec 2018 issue of → Click Magazine! Click → HERE ← to purchase the magazine! How wonderful! 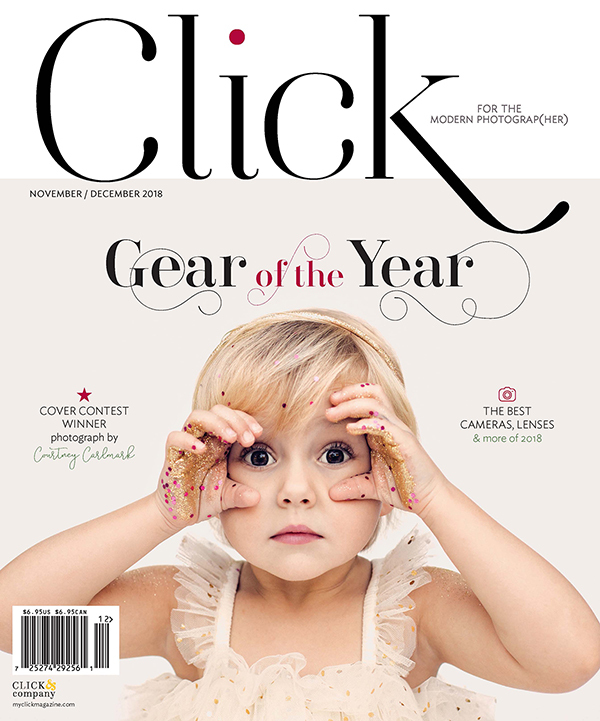 I have worked with Click Magazine since it began (I have taught over on their forum for six years as well) and I have been following you for years and years! I didn’t know your last name to make the connection though! LOVE your work so very much!